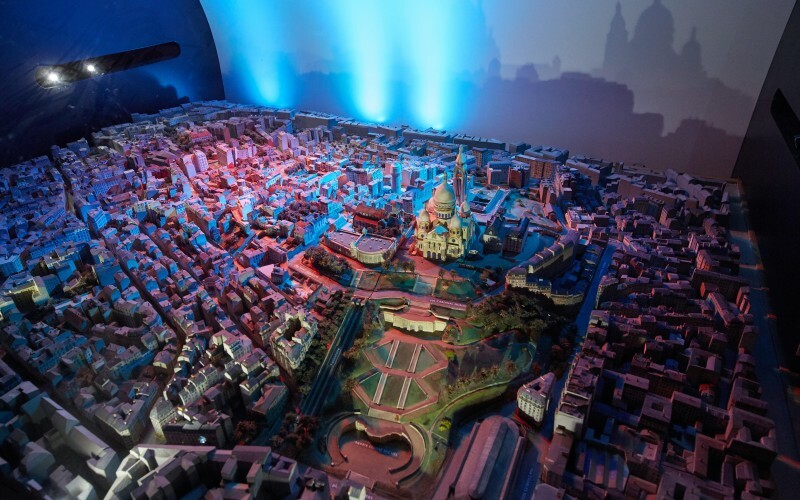 Promoting and helping to preserve Montmartre’s heritage is one of the main objectives of the Fondation pour le Rayonnement de Montmartre. 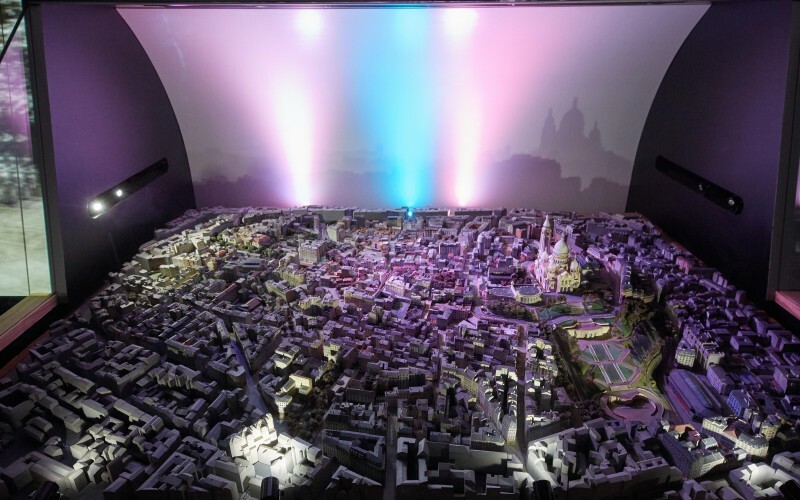 The Butte Montmartre, annexed to Paris in 1860, is a district built by its religious, political and artistic history that is essential to protect and enrich. 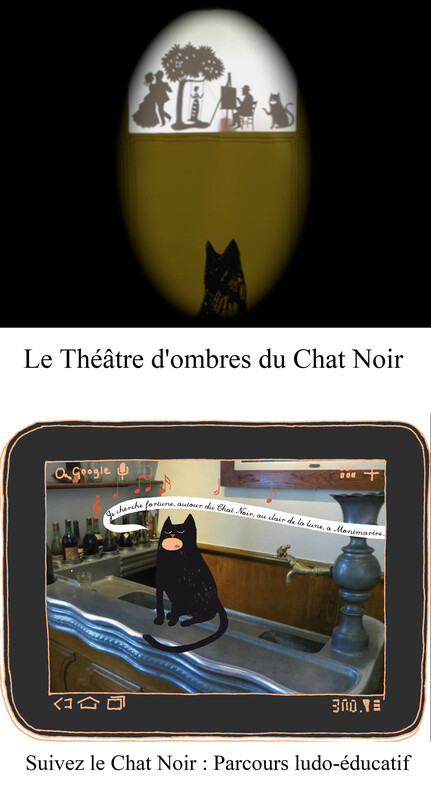 Preferred location for artists, and particularly painters, during the 19th and 20th century it is today one of the most visited sites of the 18th arrondissement of Paris. 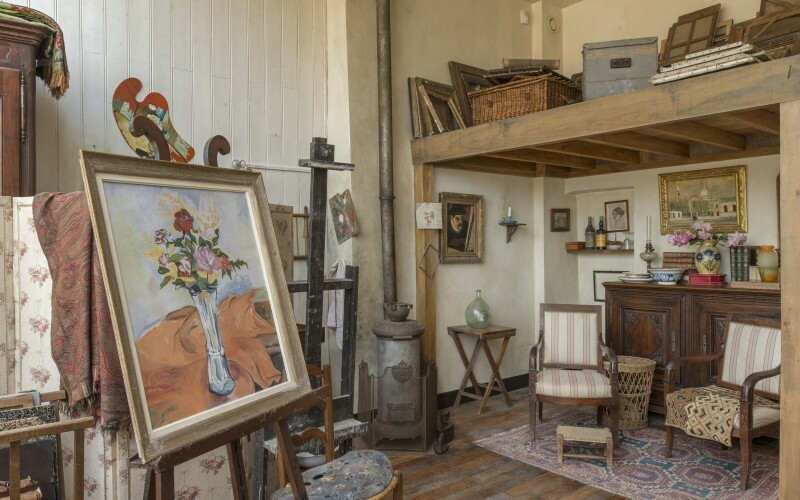 In 2014, the Fondation contributed to the refurbishment, the decoration, and the furniture of Suzanne Valadon’s studio apartment restoring it to its state at the beginning of the 20th century, based on pictorial documents and writings. Uninhabited for several decades, the studio-apartment opened its doors to the general public in October 2014. 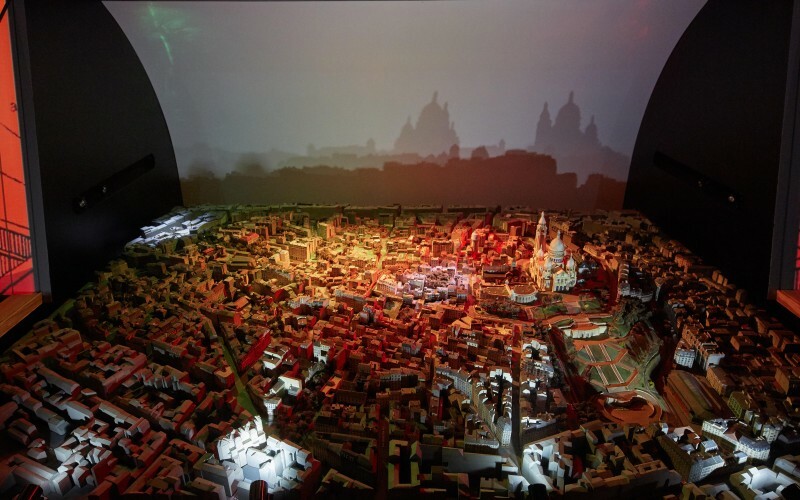 It reincarnates the former spirit of the time and allows visitors to relive the bohemian atmosphere of the 19th century. 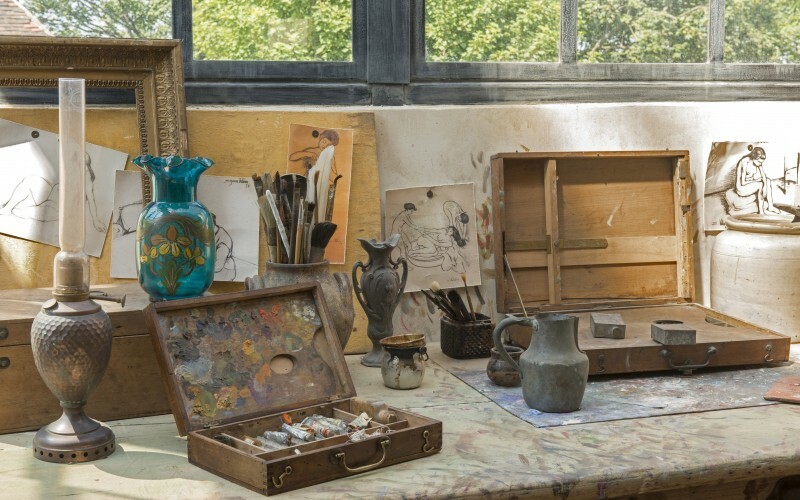 At the height of artistic creation in Montmartre during the early 20th century, the artist studio situated on rue Cortot served as the site for artists such as the two fauve painters Emile Orthon Friesz and Raoul Dufy, as well as Émile Bernard (Gauguin’s companion), and the writers Léon Bloy and Pierre Reverdy. 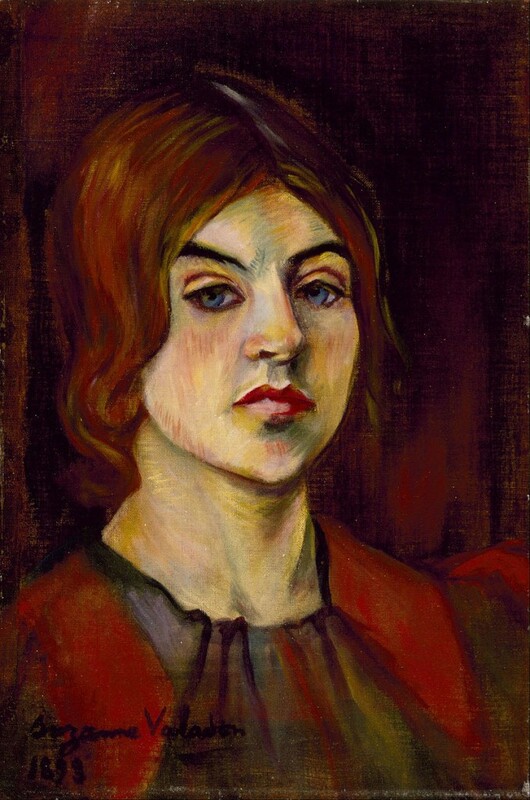 Suzanne Valadon, famously regarded as one of the first women painters of her generation, initially settled at 12 Cortot in 1898. She later returned in 1912, where she remained until 1926 with her son Maurice Utrillo and her partner André Utter. With respect to Utrillo’s work at the studio, he left behind unforgettable views of Montmartre. 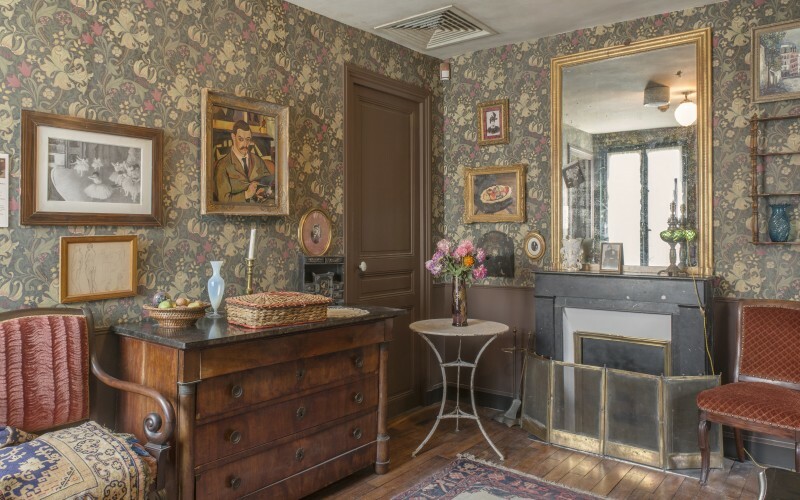 Opened to the public in October 2014, the studio-apartment of Suzanne Valadon and Maurice Utrillo is the only artistic studio in Paris that exists as it was during the 20th century. 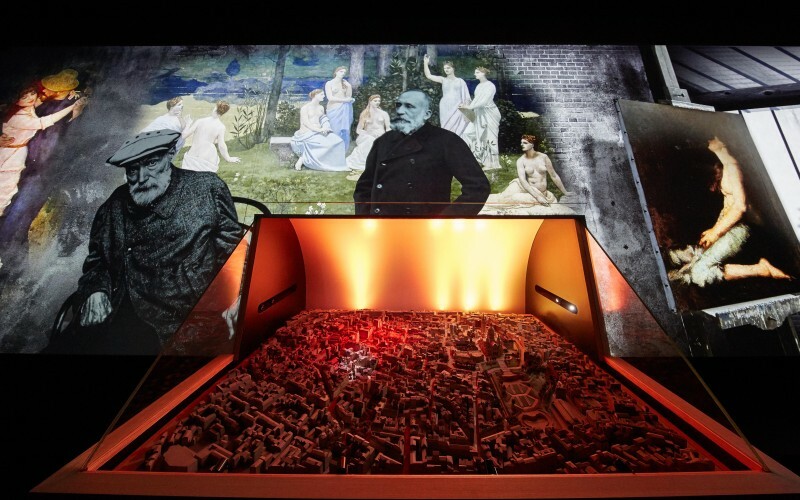 It represents the testimony of a passed period. 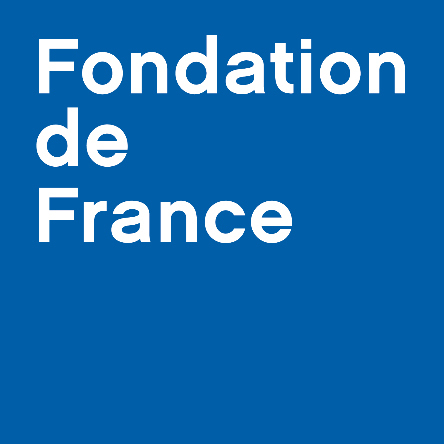 The Fondation would like to thank the companies and the numerous sponsors for their support. 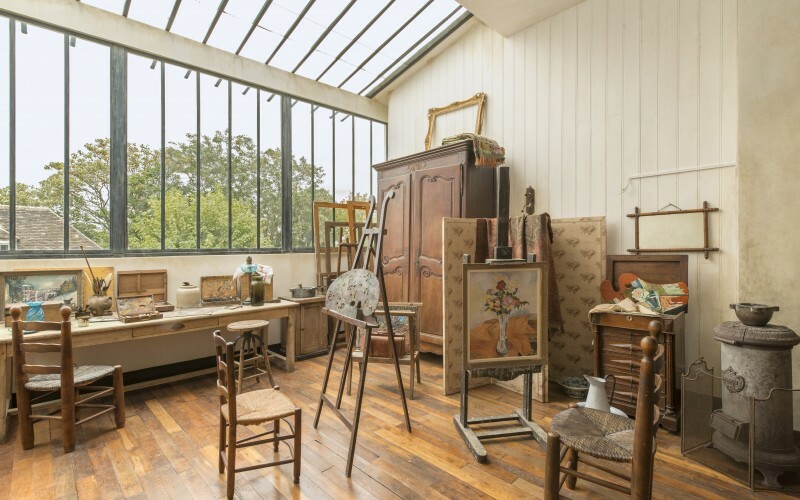 In 2014, thanks to your donations, the Fondation contributed nearly 150 000 to the decoration and refurbishment of Suzanne Valadon and Maurice Utrillo’s studio-apartment. Neuflize OBC bank, one of our generous sponsor, participated in this refurbishment. 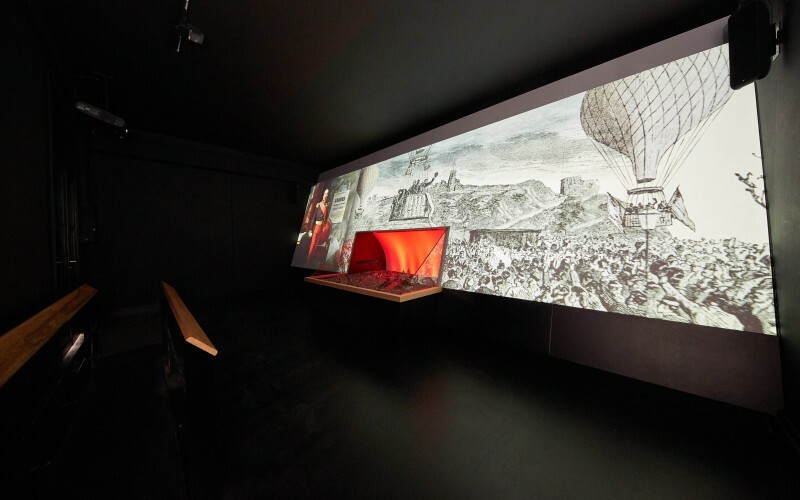 Launched on the 9th of july 2015, the Fondation participated in setting-up a new space to introduce the Musée de Montmartre which includes a presentation video created and tailor made around an historical model of the Butte Montmartre: the Georges Folmer model. 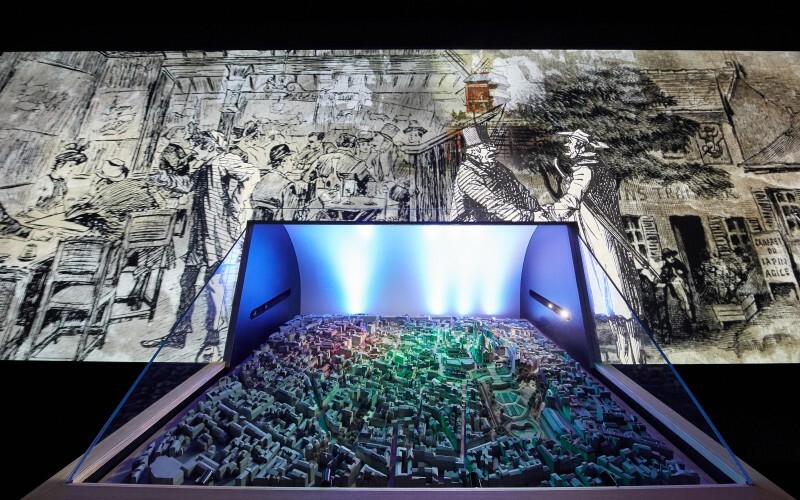 This innovative project consisted of developing this model which brings to life the political, cultural and social history of la butte. 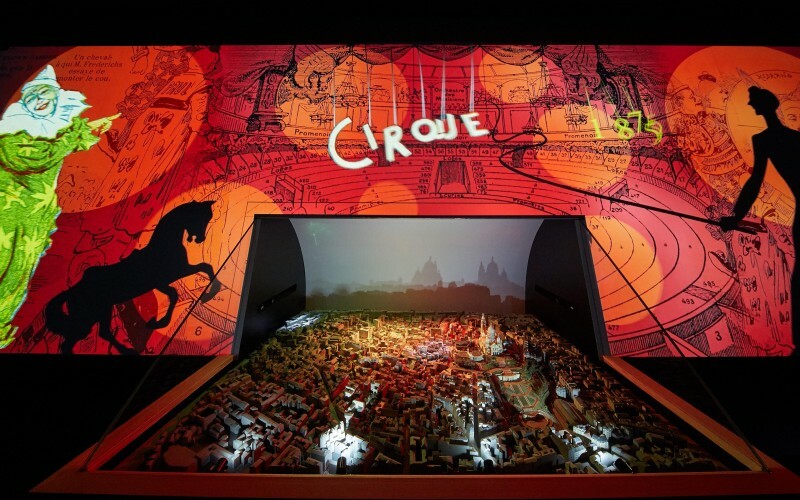 Donations are divided between the scenography, the creation of a pedagogical documentary and restoration of the model.